Dana Carvey at the Shakespeare Center Los Angeles presents "Much Ado About Nothing." Tia Carrere and Dana Carvey at the opening night of the Jon Lovitz Comedy Club. Dana Carvey and Tia Carrere at the opening night of the Jon Lovitz Comedy Club. 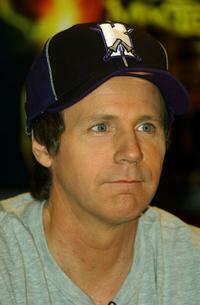 Dana Carvey at the "The Tonight Show with Jay Leno." Mark Litman, Dana Carvey and Dr. P.K. Shah at the Heart Foundation Gala honoring Kirk and Anne Douglas. 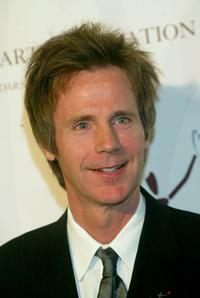 Dana Carvey at The Heart Foundation Gala. 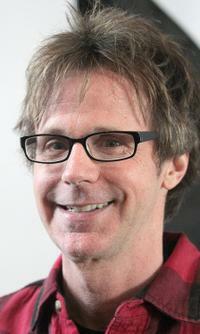 Dana Carvey at the NBA's "Read to Achieve" program.